Our thinking skill this half term is empathy. Mrs Brown has come up with a fantastic opportunity for Middle School to practise this important life skill. 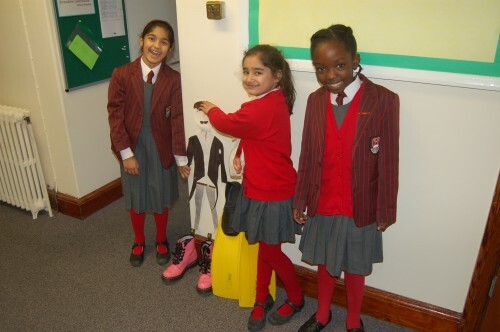 5 pairs of shoes have gradually appeared outside Mr Ryan’s office and pupils have been asked to choose one of the pairs and write a story from the perspective of the owner. Happy empathising!